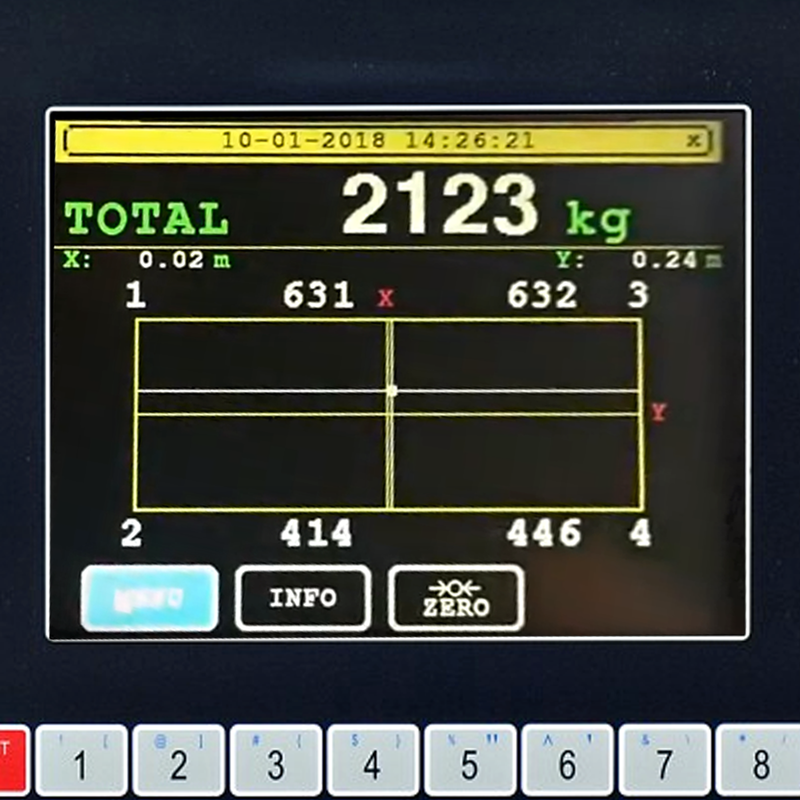 Measure and Control your Weight Distribution! 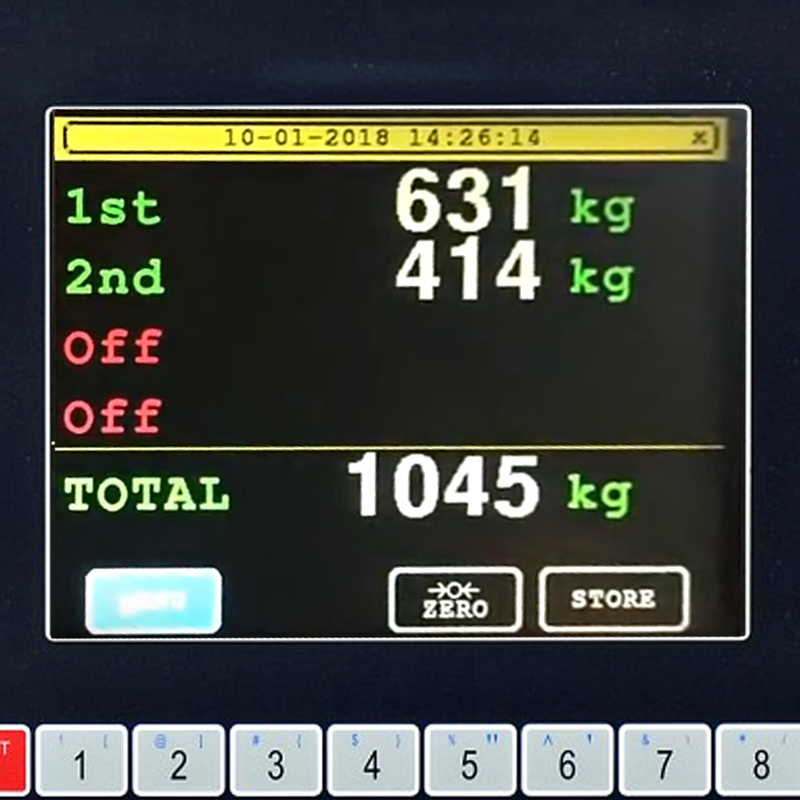 This Centre of Gravity App is shows a live weight distribution and a graphical representation of the Centre of Gravity offering the ability to correctly distribute the load for shipping or for safe lifting in warehouses. Live remote monitoring, viewing and control of the system is available via a built in webserver from any PC on the same network giving operators complete visibility and control of their production. Ideal for vehicle and machinery manufacturers and warehouses and Distribution Centres who are handling and moving odd shaped loads, this CoG system provides reliable and accurate weight data and X,Y co-ordinates of the load's Centre of Gravity. Understanding the weight distribution of a load ensure safe lifting and manual handling and can also aid in the design and testing of weight sensitive vehicles and machinery. 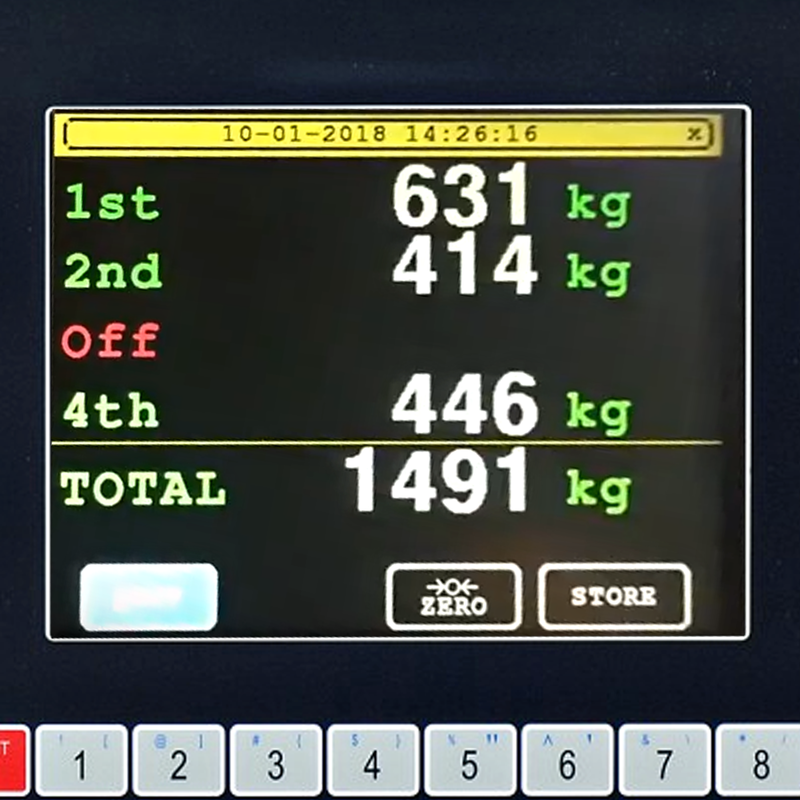 The CoG App can provide a print out of the weighing data and reports to MS Excel via USB Stick, Email or WebQuery. 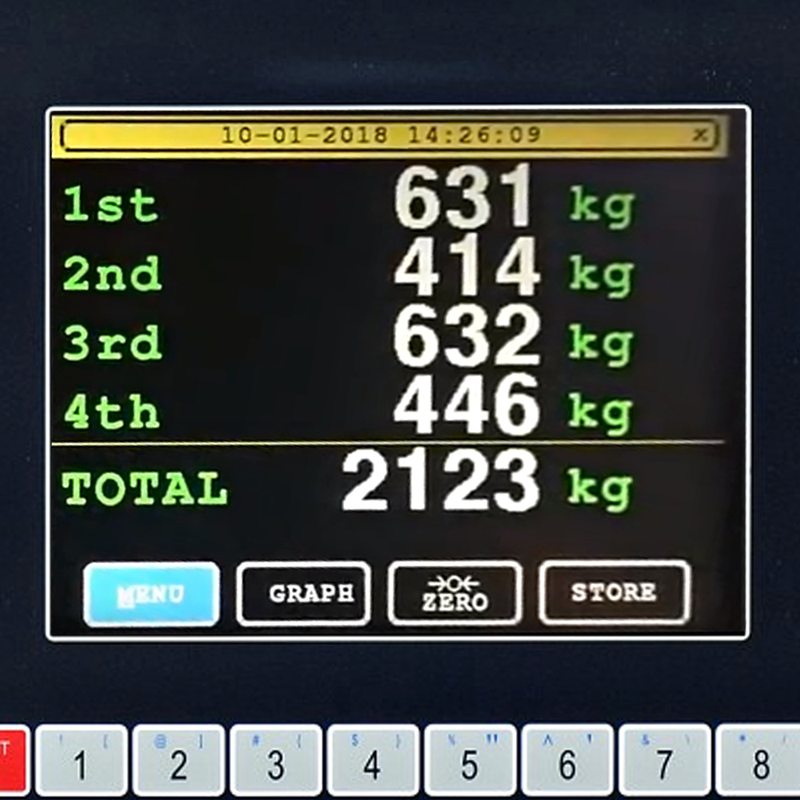 Enter Multiple References to store with weighing data e.g. Registration, Production Number etc.